Both young talents turned 21 late in 2018 and as they celebrated the milestone age, they no doubt took time out to reflect on their rugby careers to date. 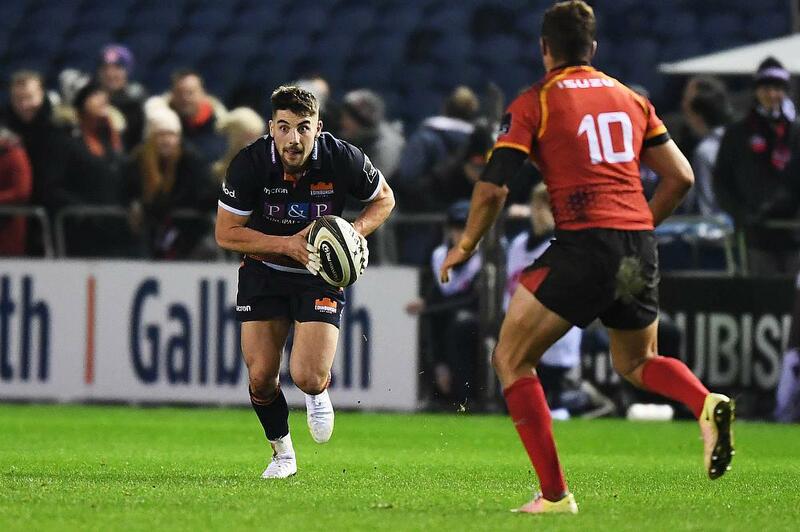 In recent days scrum-half Shiel - whose dad Graham played for Scotland back in the day - has been with Edinburgh Rugby in South Africa preparing for their game against the Southern Kings in the Guinness PRO14 this weekend. He doesn't feature in the matchday 23 for this weekend, but he is certainly a player to watch. He made his Edinburgh debut earlier this month against the Kings at BT Murrayfield and will be learning from the likes of Henry Pyrgos, Nathan Fowles and Sean Kennedy. 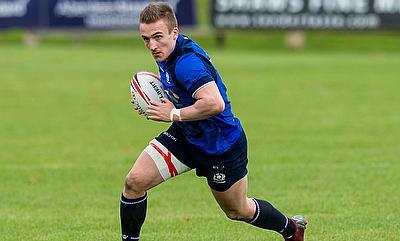 And his lifelong pal McCann, a winger by trade, is currently in New Zealand getting ready to play for Scotland Sevens in the World Series event in Hamilton. 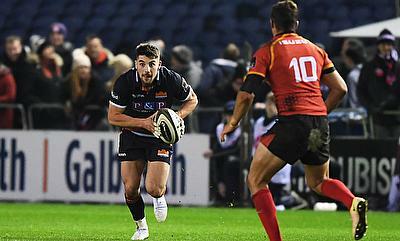 Last year he was a part-time player in the sevens programme, but did enough in his appearances on the circuit to earn a full-time contract this term. So, where did it all start for the duo? “We lived on the same street growing up, then we were in the same primary school class at Cramond so we have certainly known each other a while,” McCann told TRU. “Then we continued to be in the same year as we moved up to the Royal High School and we were always in the same school rugby team which was nice. “We were then both given a chance at club level [with RHC Cougars as the club was known then] while we were still teenagers and played about five games together at that level. “That was quite daunting because we both were quite small, but the senior players looked out for us and I think it was a great grounding for us both and a good learning curve. Shiel recounts: “It is quite funny how it has all worked out, myself and Ross always loved sport and rugby in particular growing up and to both now be playing professionally is really exciting. “I have been lucky over the years to have my Dad as a sounding board when it comes to my rugby, but it is always good to have mates to be able to talk to about the ups and downs and me and Ross keep in touch quite a lot. 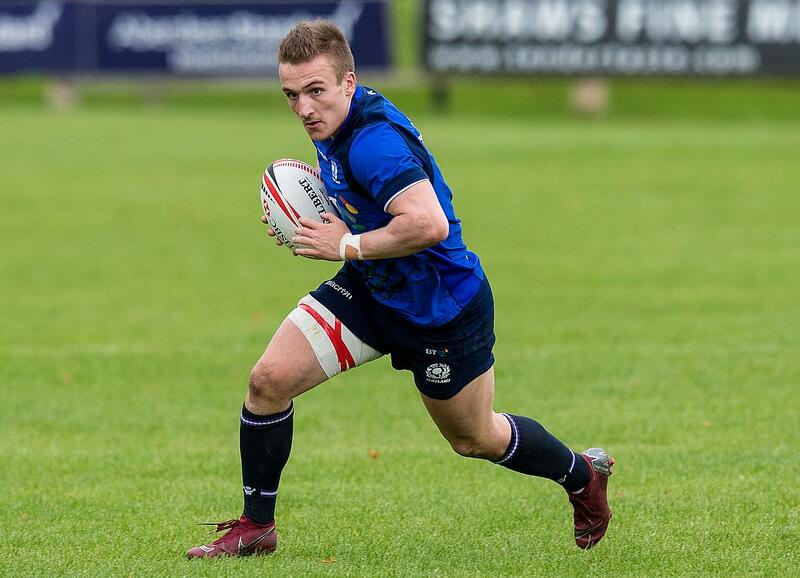 “It was great to see Ross getting a chance in the sevens set-up last year while I was progressing at Edinburgh and when I was called up by [Scotland Sevens head coach] John Dalziel for the French World Series event at the end of 2017/18, Ross was one of the first people I contacted. After his school days, McCann went on to play for Stewart’s Melville and Melrose before getting his pro chance while Shiel came through the ranks at Currie Chieftains. So, what have they made of each other’s rise to where they are now? Let’s give the last word to someone who has watched the pair grow into the players - and the role models - they are now. Steve Leckie, head of rugby at the Royal High School who coached the boys at school and club level, said: “I'm very proud of both of them, Ross is now back coaching at the Royal High School when he is not away on sevens duty, so I see him regularly. “He coaches our under-16 group. The boys have enjoyed having him coach them. It also allows them to see how much hard work Ross puts in on a daily basis and the high standards he sets himself.